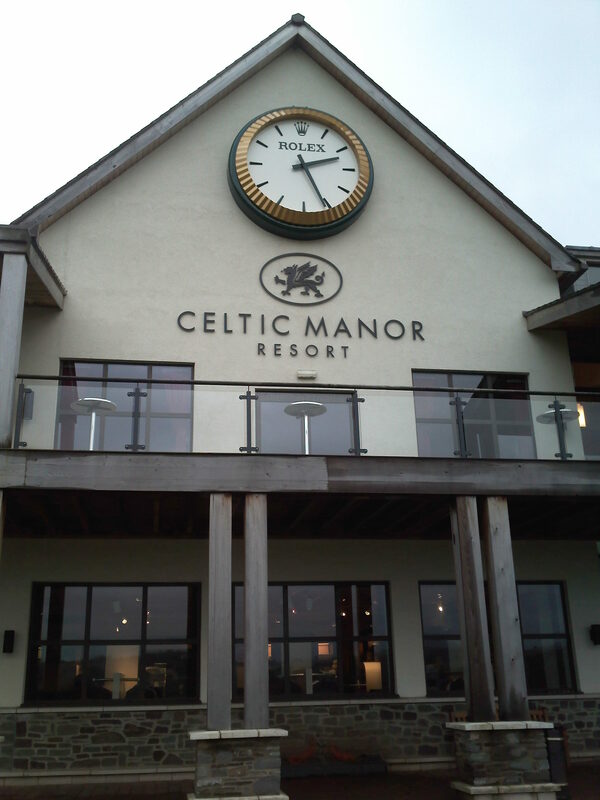 Today I went for lunch with my Mum in the Celtic Manor! It was really nice, and rather swank! Even in the rain the golfers were still ‘golfing’ away, quite determined so..